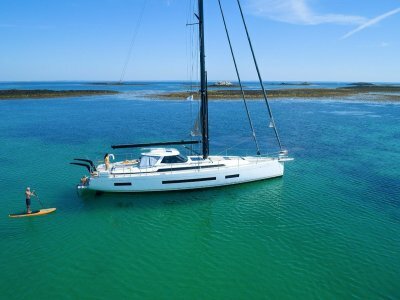 There are just a few exceptional deals that come around from Beneteau each year and this is one of them. 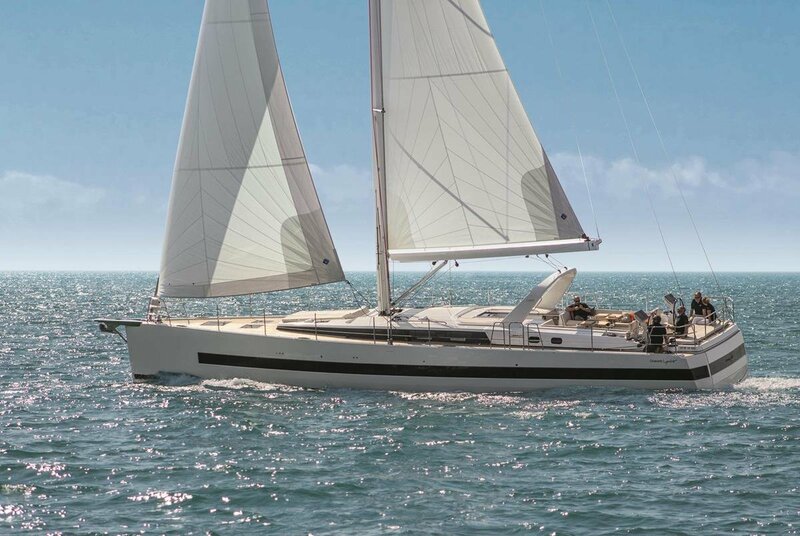 With over 55 new Oceanis Yacht 62's sold in 2 years the model is a booming success and new builds are already out until April Ex factory 2019. 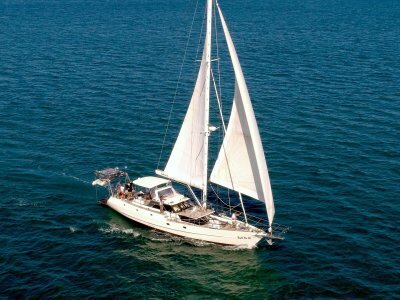 There is however one opening for 2018 and we have the option for one lucky buyer to secure hull number 34, the 2018 Cannes Boatshow display boat with a phenomenal discount. 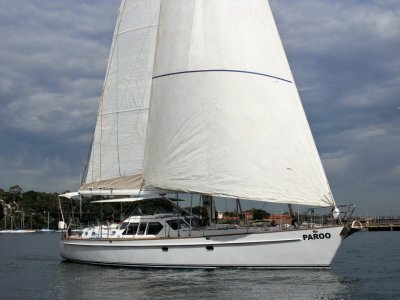 The boat is set up as the perfect display boat with all the extras Beneteau want to show off including the 3 cabin layout with stem cabin in brushed, light oak timber, carpet floors, the shallow cruising keel, Blue water pack with 17.5 KVA genset, 2000w inverter, air conditioning, electric winches, electric headsail furler, full B&G electronic pack with pilot, plotters, radar, forward scanner, AIS, hydraulic gangway, white painted furling mast, code zero, bimini, spray hood, stern thruster, underwater lights, external upholstery, dishwasher, wine cellar, Williams Jet tender, teak decking, full commissioning costs and so much more. 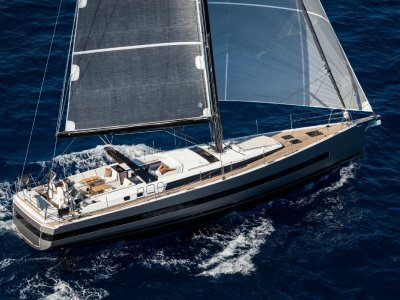 Hull 34 needs to be purchased before August 31st to get the tremendous 12% discount and will need to be displayed at the Cannes boatshow in September 2018.. Contact us for the full spec and price. Temperature Wine Cellar, Microwave Oven 230V, Dishwasher (6 sets) 230V, Multimedia Network.